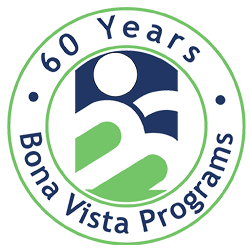 Bona Vista’s Child Care Solution offers a free developmental lending library to anyone with a valid Indiana ID or license! 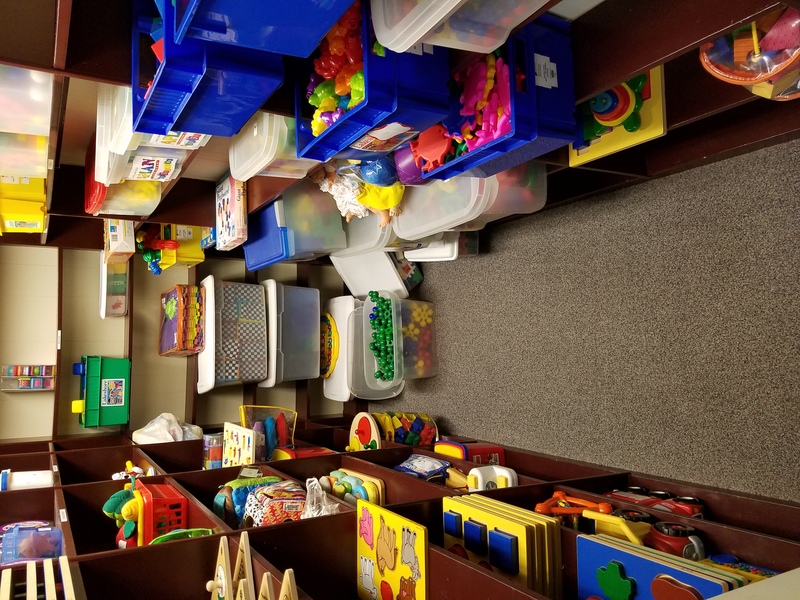 Whether you have one child or one hundred, check out all of the resource books, toys, videos, and learning materials we have ready for your children to experience. 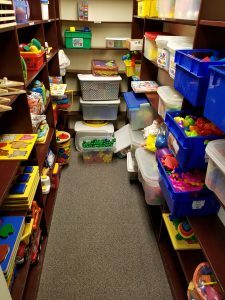 You may check out up to three items at one time for 21 days. Delivery and pick-up may be negotiated if you are outside of Howard County.